It had cheese, predictability, and a grim ungentlemanly feel about it. 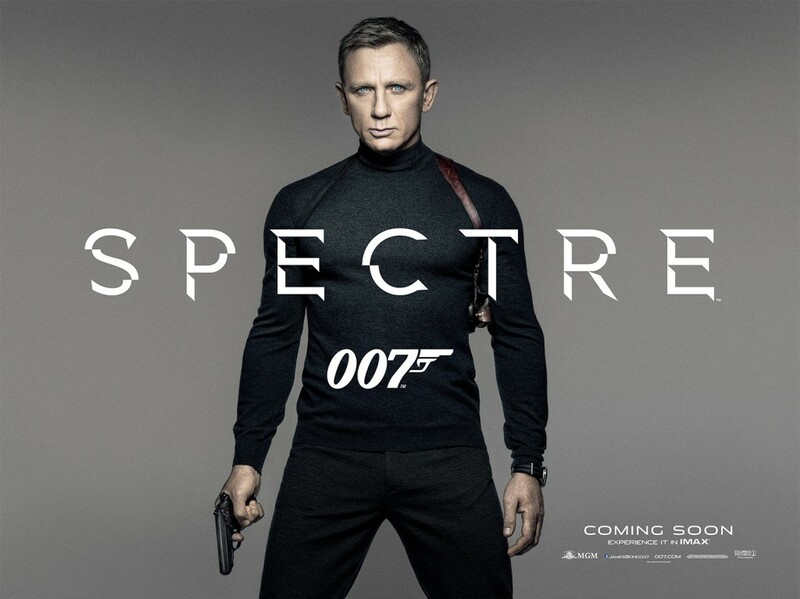 Bond is back with the highly anticipated Spectre, the new blockbuster with yet more girls, guns, and gadgets to boot. If you were searching for a film which would absorb you without ever questioning the limitations of a man who seems to do precious little except drinking, mucking about in crumbling buildings in exotic cities, and writing off another phenomenal super car then Spectre is an excellent choice. Too right it wasn’t. Daniel Craig’s blue eyed, muscle bound Bond won over one side of the audience by waltzing out of the ocean in his tight swimwear some time ago, and then the other half with his ferocity in hand to hand combat, but his character lacks emotional depth. Craig’s Bond has real issues which the audience are not given the opportunity to explore: namely, he is really vulnerable. At least he should be; he’s an alcoholic fighting PTSD with only a couple of friends and a catalogue of ex-lovers who all died under his watch. Yet we don’t see enough of that, so sympathising with Bond in his moments of dire need float past and the audience don’t get the chance to get behind their hero. But then Craig’s Bond isn’t so much of a hero as an anti-hero. 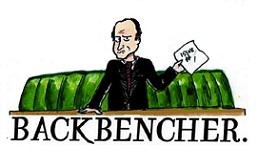 We back him because that is what Britain is offering, but he is not an angel. Bond has a dark side, and Spectre shows it off in a very uncomfortable fashion. Bond is, and always has been, a serial womaniser. It’s a lifestyle deemed to be quite typical for a man of mystery, or even a Special Forces soldier. In the Seals for example, around 90% of marriages end in divorce, so it all makes sense so far for an Mi6 agent to free himself of the monogamy and ultimately the disappointment of marriage. But where the reality ends is the fashion in which Bond conducts his, err, bedroom business. So a Widow in mourning of her husband’s funeral – that very same day – is obviously more than happy to romp. Or the seriously disagreeable moment Bond tries it on with another mourning drunk woman. Our “hero” comes across as pushy and in all honesty, quite rapey. It made for very uncomfortable viewing to say the least. Bond’s womanising behaviour may have been more acceptable in eras gone by, but now it’s far from a good look and is a real blight on Bond’s quintessential qualities; or, more bluntly, his failure to transform with modern cinema and audiences. On other frontiers, Spectre does highlight immensely important political points: How much government monitoring is too much? What is the balance between Liberty and Security? And lastly, for any military geeks, does good old fashioned field intelligence trump the contemporary snooping methods? Without giving away anything, this film should scare you at the predicted scope the State has in its monitoring. Spectre presents us with an NSA style room, where hundreds of people sit in front of computers, checking out emails, live video feeds, and listen in on phone calls. The scene captures the sense of Big Brother perfectly. And for many unsuspecting UK citizens, Spectre may have awoken new members to Big Brother Watch, the anti-surveillance Think Tank, because your emails and telephone calls aren’t as private as you thought. Touché. But the ground the film makes on its politics is stumped short by its failure to present a believable end game. The baddie, played by Christoph Waltz, is enthralling, immensely well played, and has the flair of Heath Ledger’s Joker, but is also entirely predictable in his role and decision making. This lack of variety in Spectre, the fact that Waltz would rather play a ridiculously elaborate, time-consuming game with Bond than kill him, is my biggest quip with the franchise thus far. The real world would have seen Bond shot under captivity; bang, he’s dead. That’s why it’s hard to sympathise with Bond, because you know full well that he is never in serious danger. Truly exemplified by his unwavering bravado: he stands in open ground shooting seven men dead – with the stench of alcohol still on his breath – whilst under fire as his trained enemies point their gun barrels his way, scattering bullets all around him but never hitting him; you think to yourself “really?”. But whilst this review is certainly scathing, it’s not a declaration that this film should be avoided. For all of Bond’s woes Spectre definitely has its moments. It’s funny, thrilling and tense in parts and it absolutely hits the nail on the head with regards to political monitoring and the fight that anti-surveillance activists have on their hands. And whilst it does fall short, and permits an ugly line on sexual boundaries, you could forgive that if you are the type to drool over gunfire and plenty of ‘splosions’. The Bond franchise has more competition in the film market now. The recent success of Matt Damon in the Bourne trilogy has given audiences a real alternative in what they expect to see from a spy film. And whilst Bond ultimately is more tongue and cheek than Bourne, audiences may still feel short changed from a movie which promised big things, but only delivered much of the usual stuff.